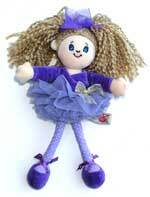 Huge rag doll 48" high (122cm) approx. Very large rag doll with foot stirrups 34" high (86cm) approx. 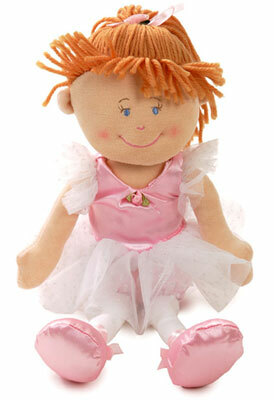 Ballerina rag doll from Keel Toys 'Simply Soft' collection. Approx: 10 inches high (25cm).